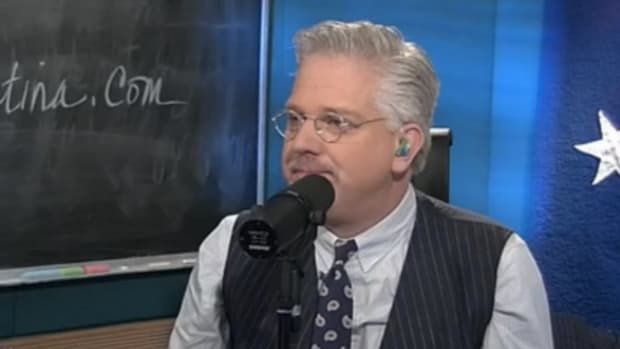 Glenn Beck is playing a character with a personality and a style that is laser focused at the souls of an intended audience. It doesn&apos;t take many minutes of viewing his television show to see that he&apos;s mashing up the most effective and successful aspects of Rush Limbaugh, Alex Jones and &apos;60s Bircher author Cleon Skousen, and filtering it all through the performance techniques of a televangelist. Listen to any random monologue by Glenn Beck and then watch some clips of televangelist Jack Van Impe. Both are master manipulators and (crazy aside) riveting speakers. They each nail their audiences with rapid-fire barrages of nonsense presented as dramatic fact -- so twisted and obscured that it begins to seem real and anything that might not seem entirely plausible, just have faith. 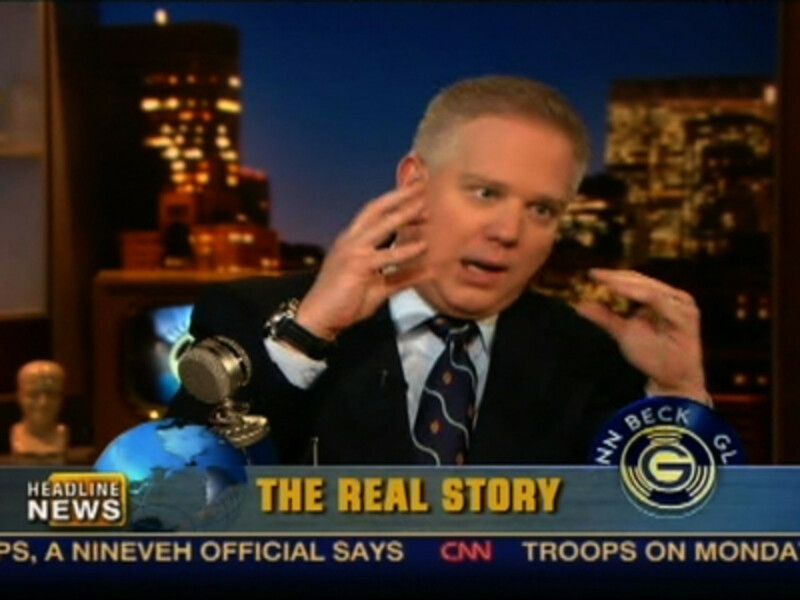 Instead of asking for donations, by the way, Beck just markets all varieties of crap-on-a-stick to his people. Beck has released seven books since 2007. Seven books in three years! Add to the mix three DVD releases and 26 compact disc releases. There&apos;s his subscription-only "Insider Extreme" website which charges $75 per year. There&apos;s a print magazine called "Fusion" (20 issues for $66). There are the obligatory t-shirts, mugs and other forms of cheap swag. All of this is heaped on top of a multimillion dollar Fox News contract and a syndicated radio deal worth $50 million over five years. Capitalism is one thing, but Beck is manipulating his audience to hand over their cash in exchange for swag that can&apos;t possibly be worth the price, considering the volume of his output (seven books in three years!). As the saying goes: how hard he prays depends on how much you pay. Keep in mind that there have been periods in American history where this kind of vitriol comes out. It happens often when you&apos;ve got an economy that is making people more anxious, and people are feeling like there is a lot of change that needs to take place. But that&apos;s not the vast majority of Americans. I think the vast majority of Americans know that we&apos;re trying hard, that I want what&apos;s best for the country. And let’s just hope Obama’s change is enacted before Beck’s madness evolves.